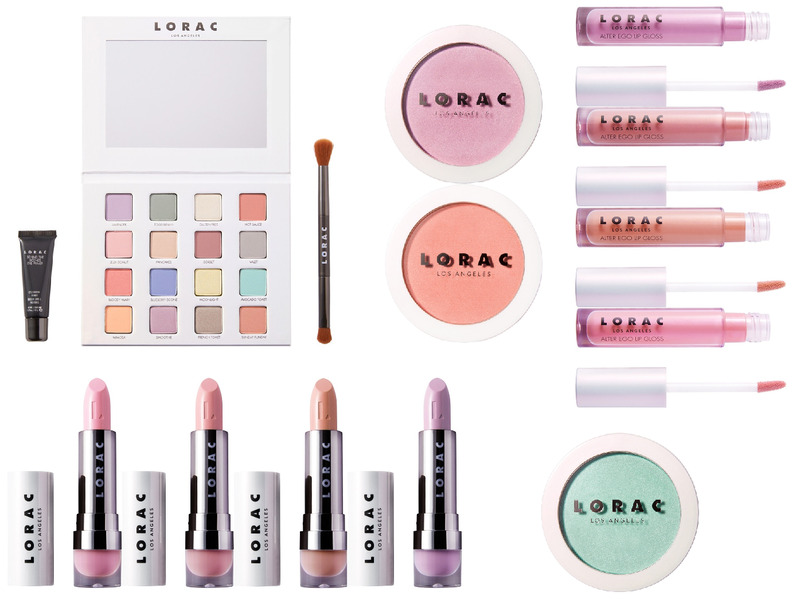 The Lorac I Love Brunch Collection has just launched at Ulta today and it features beautiful cool-toned Spring Pastels...a definite switch from the deep, warm-toned palettes we've been seeing since last summer when the fall collections launched. The I Love Brunch PRO Eyeshadow Palette ($44) is part of the PRO collection, so you know the formula is going to be excellent. I can't wait to get my hands on it! It includes a double-ended brush and mini eyeshadow primer and the shade names are so cute! There are two brand new pastel Color Source Blush ($23) shades, Luma and Panorama as well as a unique new pastel green Light Source Highlighter ($23) in Limelight, which is supposed to bring life and luminosity to your face. For Lips, there are four new Alter Ego Lipstick ($18) shades and four new Alter Ego Lip Gloss ($17) shades in beautiful Spring pastel hues. 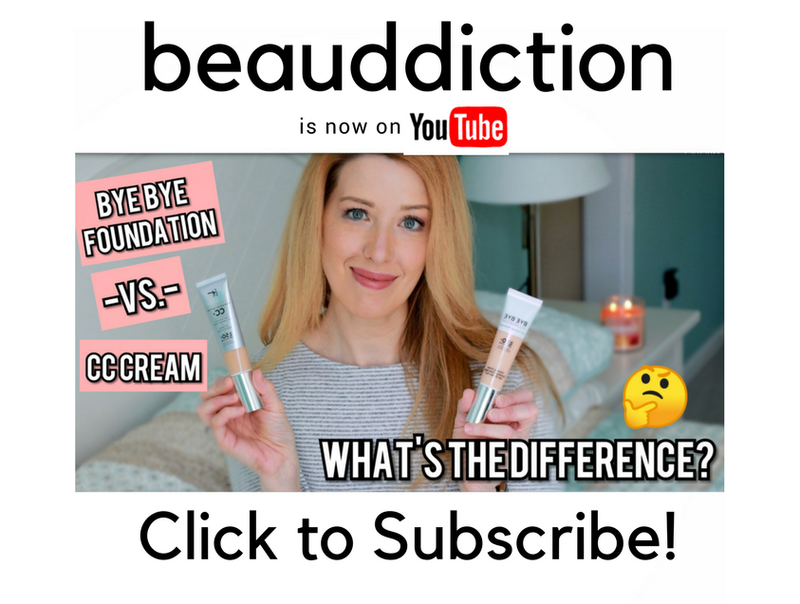 Being a fair skinned, cool-toned gal, these shades are really speaking to me! Will you be trying anything from the Lorac I Love Brunch Collection? Grab these now at Ulta.com (will be in stores soon).